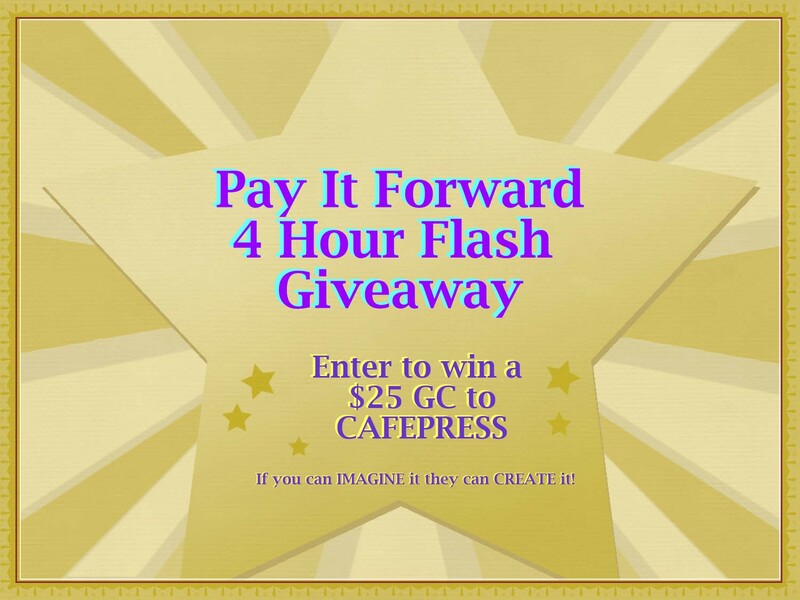 One Mom's Moxie: $25 CafePress Gift Card - 4 Hour Flash Giveaway! 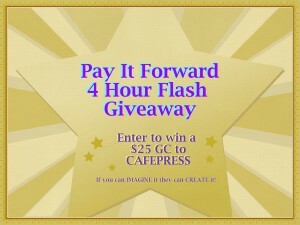 Welcome to a Pay It Forward 4 Hour Flash Giveaway for CAFEPRESS!! 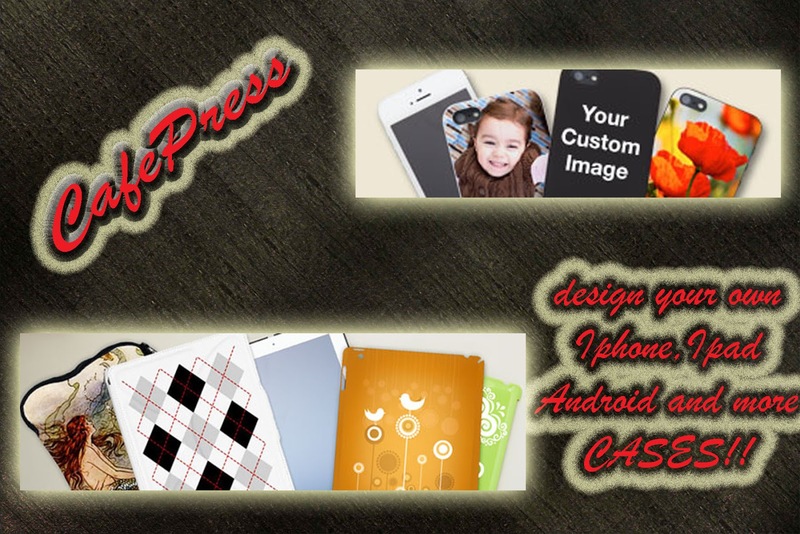 Tonight we are giving away a $25 GC to CafePress where you can use it to get a few item as they have a ton of items for under $25 on their site! You can view some of them "HERE"
Many of their cool iPad cases, unique iPhone 5 cases, personalized gifts are under the $25 threshold so this giveaway should meet any persons choice of item to receive! If you can dream it they can Create it! CafePress - prides itself as "The world's largest selection of artist-designed t-shirts, clothing, accessories, housewares and gifts." They have so many items for Valentine's day that you are sure to find a unique gift for that special someone this year! Looking through all their items for sale is half the fun of this site. 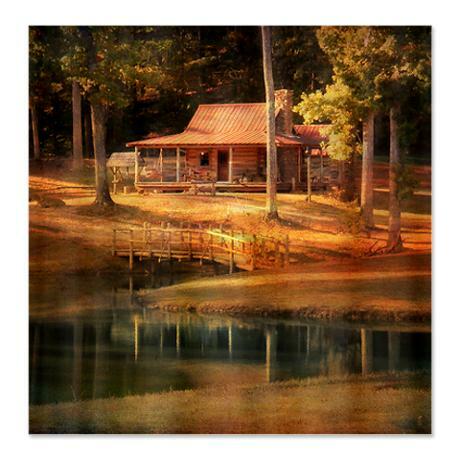 Around every corner is something unique and fun that will make you say WOW! There are literally hundreds of designs of shower curtains for every taste. a gift for my daughters birthday! A t shirt most likely, they have some great designs. They passed a pastic bag ban herre, so maybe a cute tote for my groceries! That's a great idea! They should ban plastic bags, period! Just for shopping .... not really sure what I want!